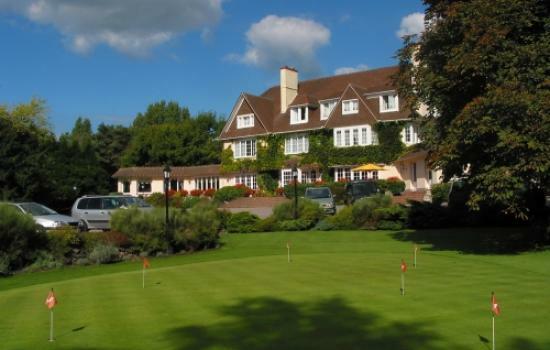 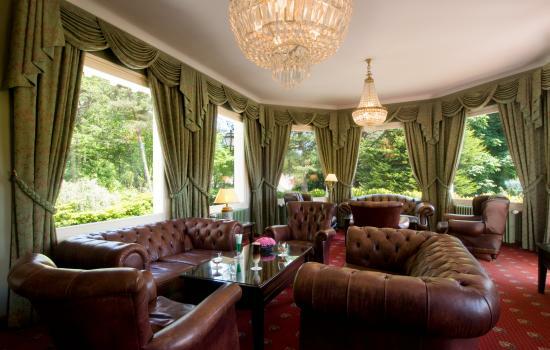 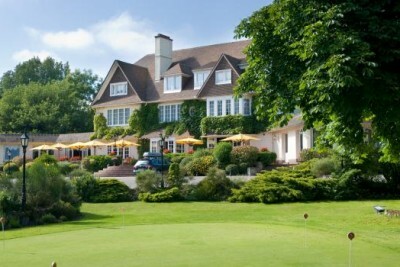 Magnificently situated in a lovely secluded location in the heart of the Le Touquet Forest, Le Manoir hotel is just a 5-10 minutes drive out of the town centre. 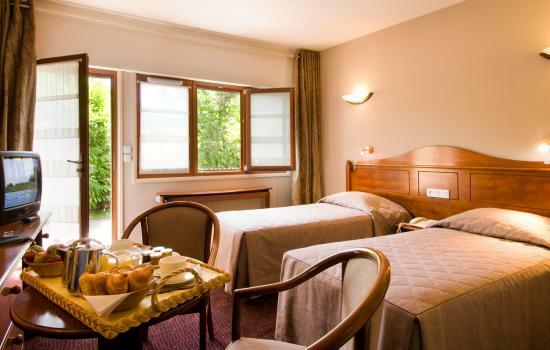 The 41 bedrooms and suites of this fine old 3*hotel, set over three storeys are elegantly decorated and offer very comfortable accommodation. 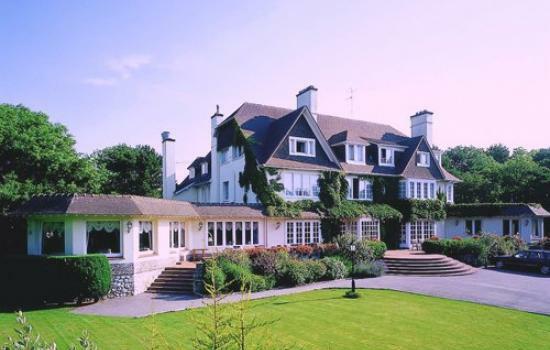 This charming manor house with its ivy-covered facade is ideal for the golfer with its own 9 hole course just 200 yards away where residents can enjoy daily golf at reduced green fees. 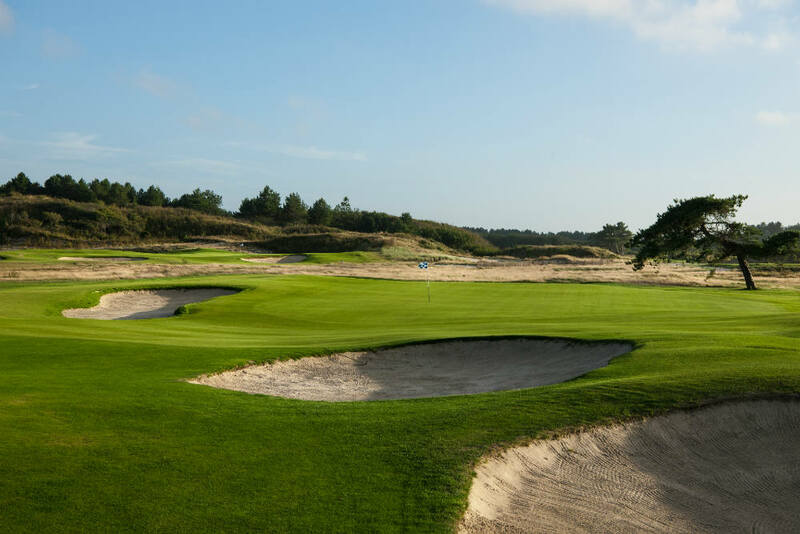 The hotel is also very near the La Foret course and about 3 minutes drive away from La Mer, possibly one of the finest links courses in France. 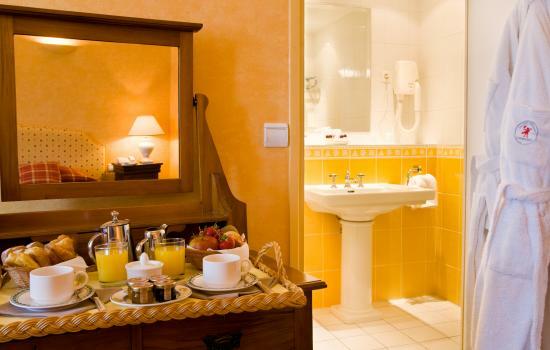 Each room combines country elegance perfectly with sophistication and there are delightful gardens to stroll around. 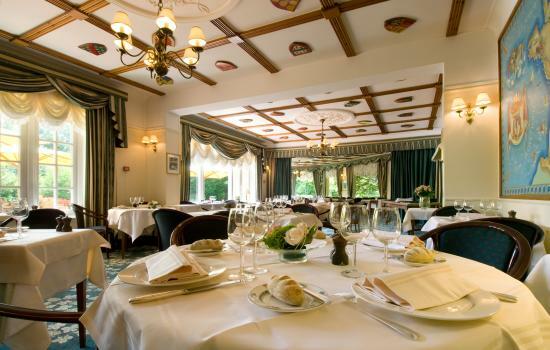 The top class traditional restaurant with a terrace area serves excellent cuisine and you will enjoy a sumptuous breakfast in the hotel’s dining room. 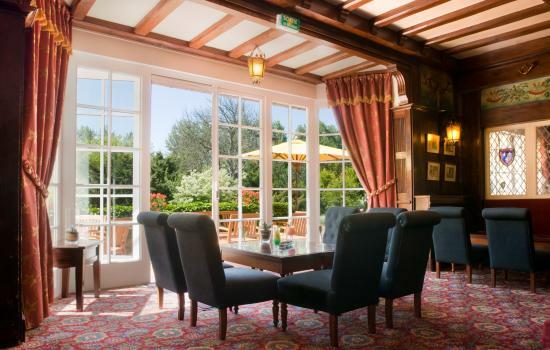 The fully equipped bar with a snooker room attached is more than reminiscent of an old English pub should you begin to feel a little homesick!